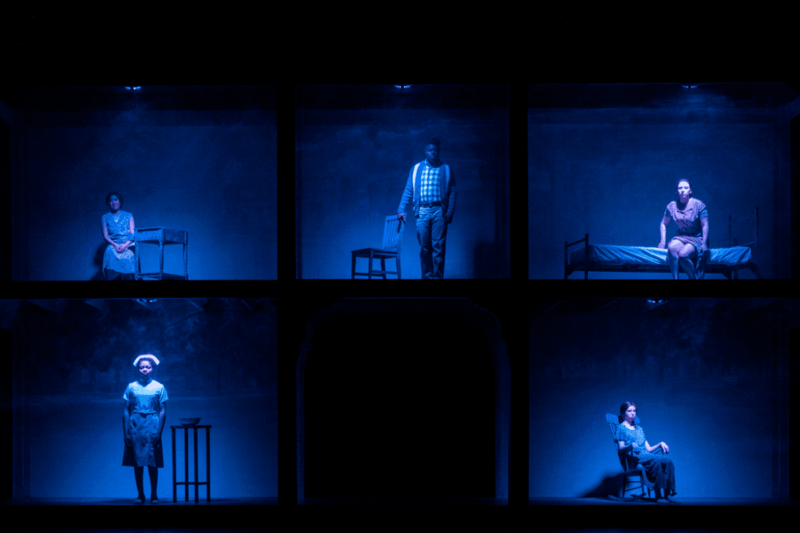 Playwright and director Elizabeth Mozer joins us to talk about her play ‘Castle on the Hill’, about the history of the Binghamton State Hospital, the residents, and the staff. With her is actor Natalie DeBoer, who plays several roles in the play. It premieres this weekend in Watters Theatre of the Fine Arts Building on the Binghamton University campus.